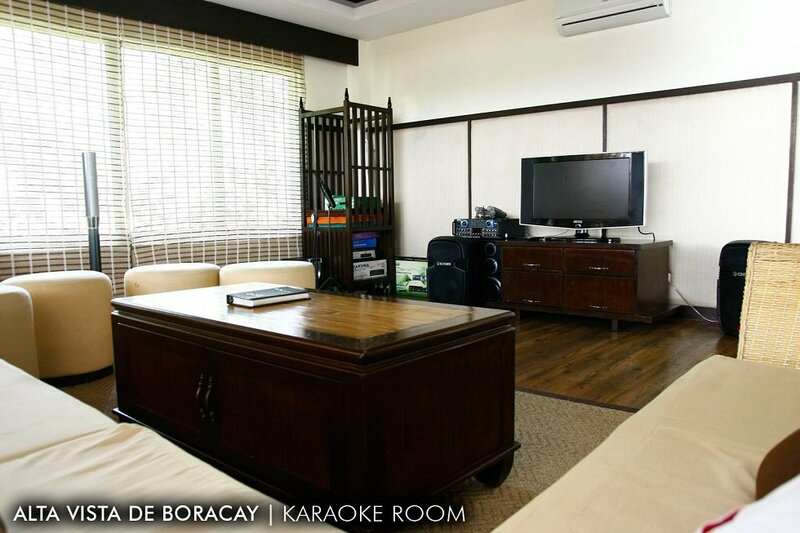 The Alta Vista De Boracay has everything you want in one location. 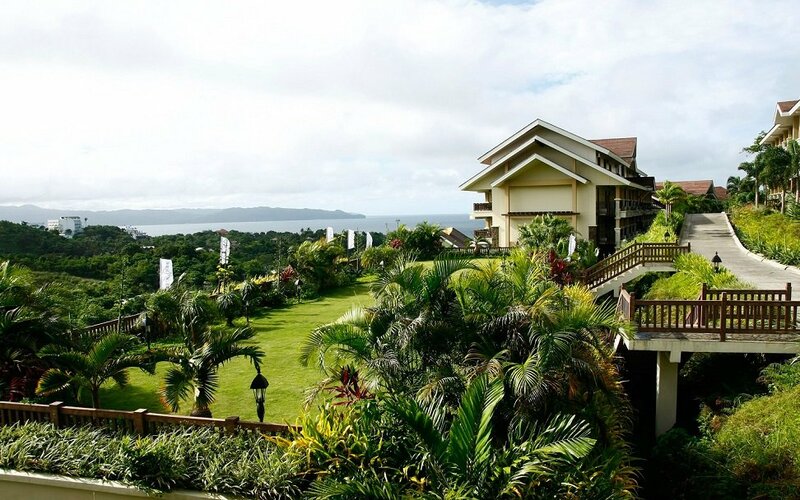 Megaworld not only thinks about leisure and entertainment when they build this stunning community but also the propagation and preservation of the natural environment. 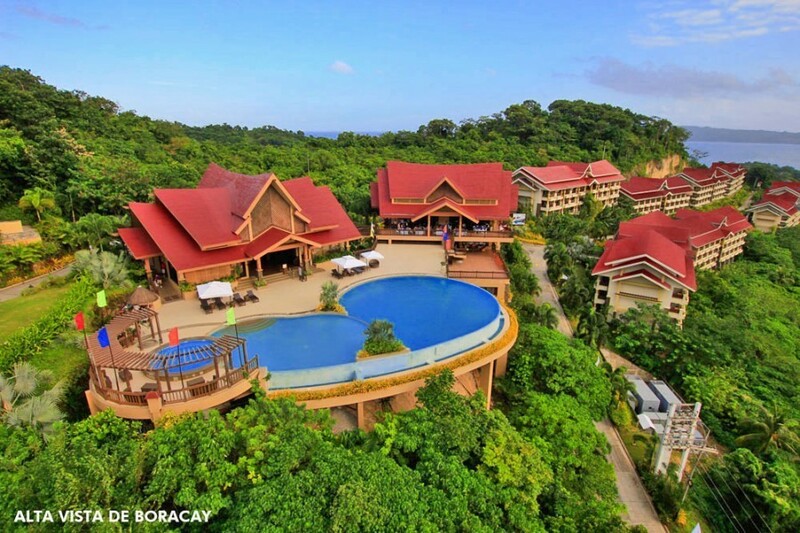 The Alta Vista De Boracay has its own cutting-edge technology waste-water treatment, a well-designed underground drainage system, and the most sophisticated water distribution system that do not harm the environment. 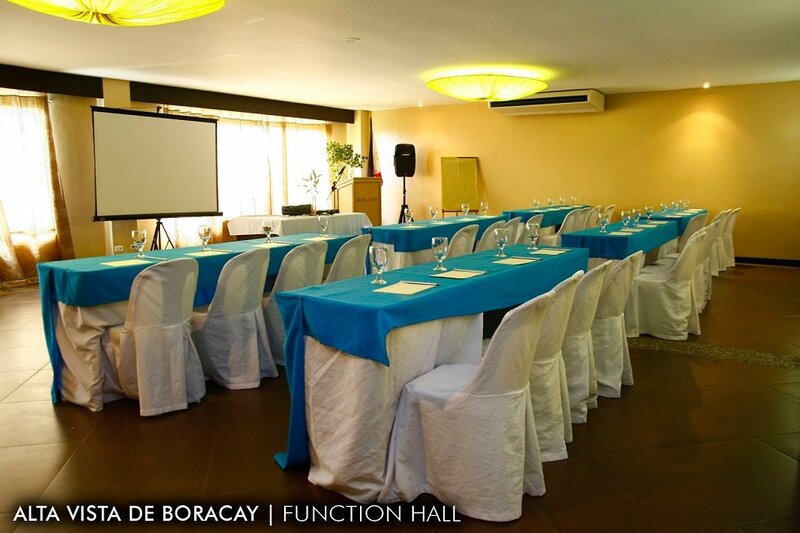 The 3-level buildings comprising the Alta Vista De Boracay include the Apo, Blanc, Circeo, Everest, Dinara, Galathea, Fuji, Illiniza, Hymettus, Markham, Keira, Jade, Lhotse, Olympus, Pico, Quebec, and Rigi. 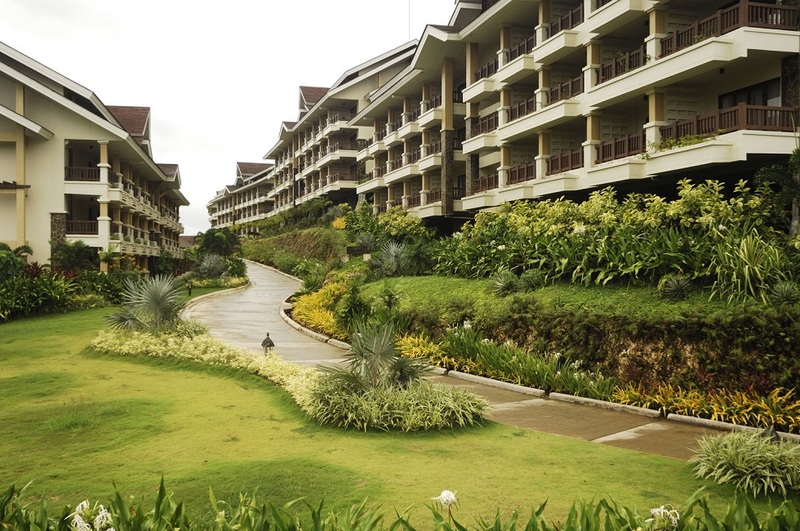 These low-rise buildings are all located in a single plane but are well-spaced and planted with trees to keep fresh air and the cool breeze to circulate naturally in every corner of the property. 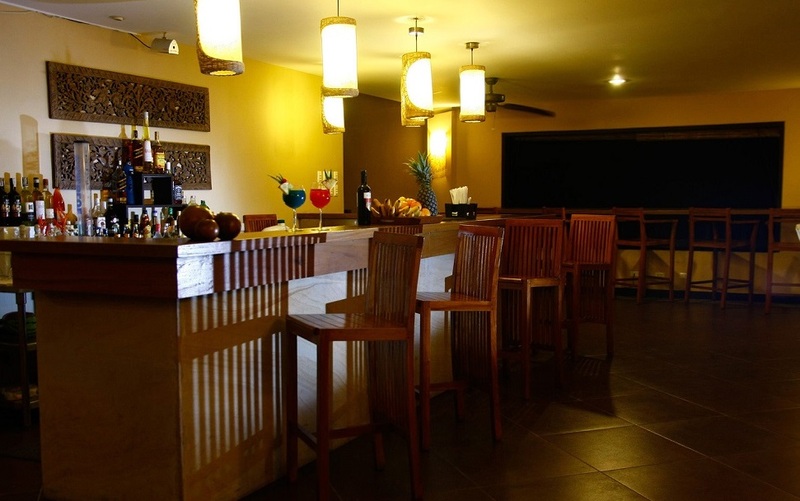 And not only that, the property is a mere 14-minute walk from the nearest beach. 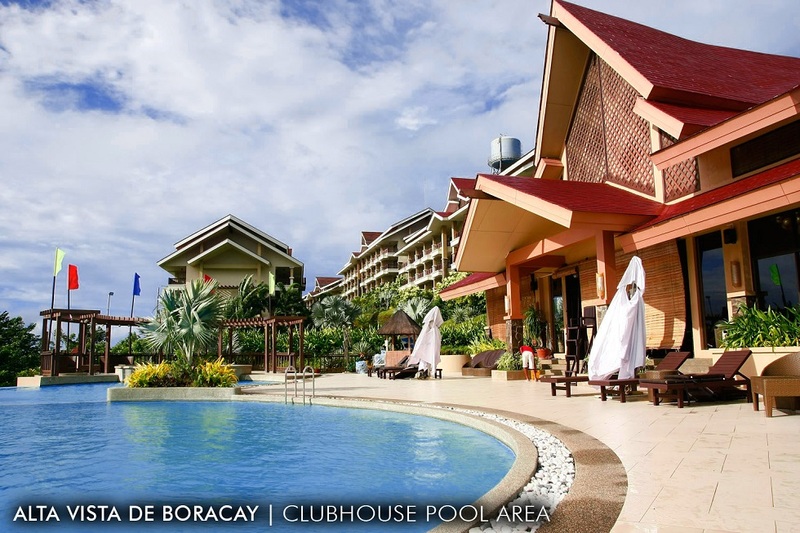 The Alta Vista De Boracay is located inside the Boracay’s Eco-Village which offers round-the-clock free shuttle service to and from the famous White Beach. Moreover, the free shuttle service extends to far away D’Mall commercial center, 15-minutes away from the resort. 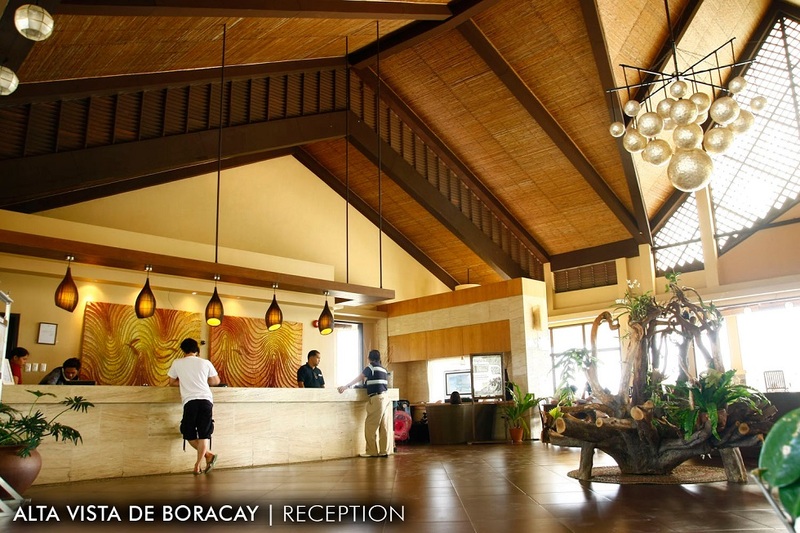 You can either shop at the mall or have a dip in a nearby white sand beach which is a mere 5-minute walk, then shop later. 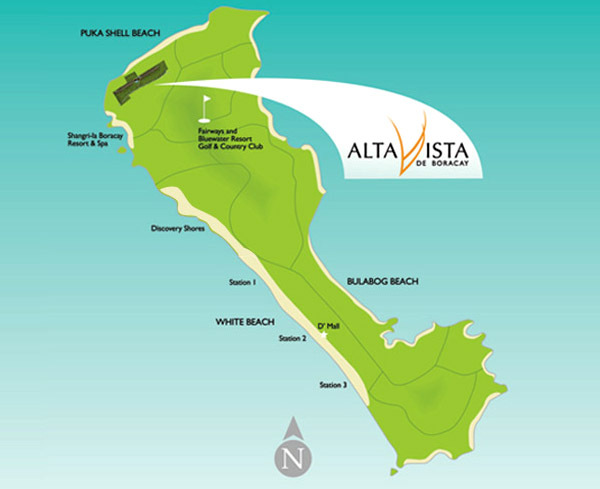 As the Alta Vista is located on the northern part of the island of Boracay, the place is not overcrowded compared to the beaches down south. 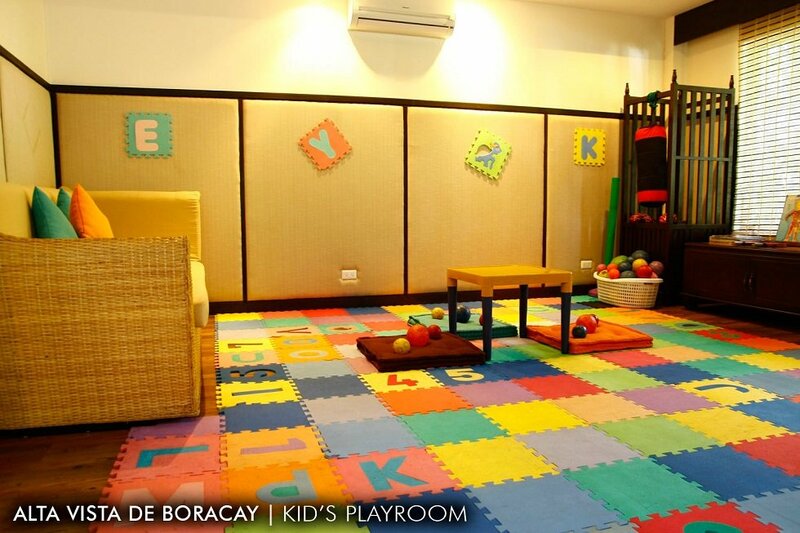 The hilly terrain of the property is also a great place to have an utmost solemnity and privacy the family needed most. 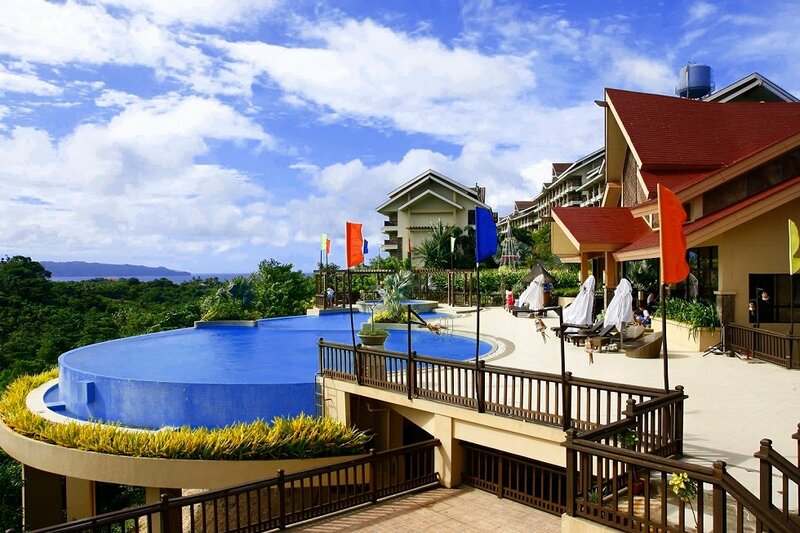 The Alta Vista De Boracay is definitely the destination of the future!